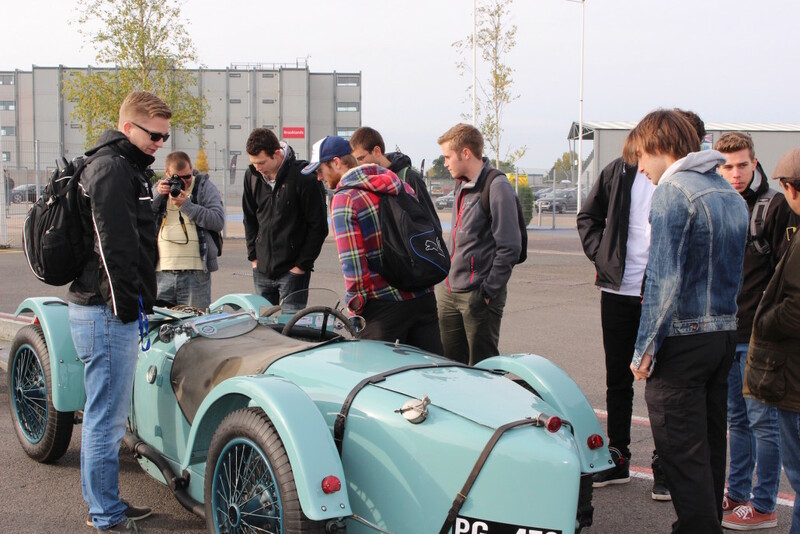 The International Guild of Specialist Engineers Member, Clive Temple, MSc Programme Director at Cranfield University, encouraged his new cohort of Advanced Motorsport Engineering MSc students to divert their attention away from modern motorsport and focus on its historic aspect. 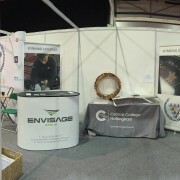 In line with TIGOSE’s aim to celebrate all activities relating to classic motorised vehicles, and encourage young people to nurture an interest in historic motorsport, Clive was competing in his 1929 Riley Brooklands at Silverstone, with his students assisting on the day; they also took the opportunity to look closely at the wide range of cars racing at the AMOC meeting. “Many of the Cranfield Masters students see their career paths leading to F1, WEC, WRC and other series, but I am keen that they shouldn’t forget the roots of a sport to which we have dedicated our lives,” said Temple. 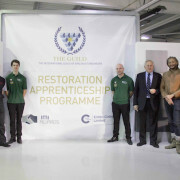 TIGOSE launched the first Classic Vehicle Restoration Apprenticeship in the UK last year; together with training partner Emtec Colleges, The Guild provides a tailored and structured frame of learning to young people who wish to work in the classic car restoration industry. Photo credit: Eleonora (Nora) Rhijnsburger, Advanced Motorsport Engineering MSc student.